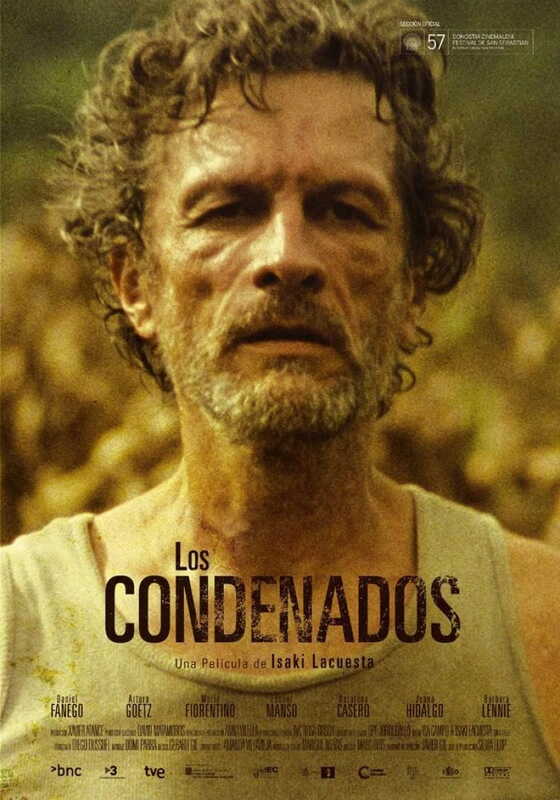 In the woods of a Latin-American country, two ex-guerrillas meet at a clandestine excavation site looking for the corpse of a comrade, who died thirty years earlier. They find out they are not the same as they used to be when fighting for a shared ideal. Their encounter will have unexpected consequences, and as pressure increases, the secrets that have been driving each other’s lives come to the surface and the two men will have to face demons and secrets. As the characters are unravelled, their truth is reflected onto the space of the wilderness where they keep on digging, convinced that memory brought to light implies that some justice can still be done. Premiere in Rotterdam Intermational FilmFestival. Best Spanish film of the decade (Rockdelux). Best Film, Best Director and Best Script, Guayaquil International Film Festival Public award to the Best Film, Cinema Latino Tubingen. Daniel Fanego (Martín), Arturo Goetz (Raúl), Leonor Manso (Andrea), María Fiorentino (Vicky), Juana Hidalgo (Luisa), Bárbara Lennie (Silvia), Nazareno Casero (Pablo). Scriptwriters: Isa Campo, Isaki Lacuesta.